The Capes Hotel would like to invite you to spend your vacation with us in the center of the beach. Located at 20th and Atlantic just one block off the interstate and within walking distance of fine dining, shopping, amusements, and miniature golf. 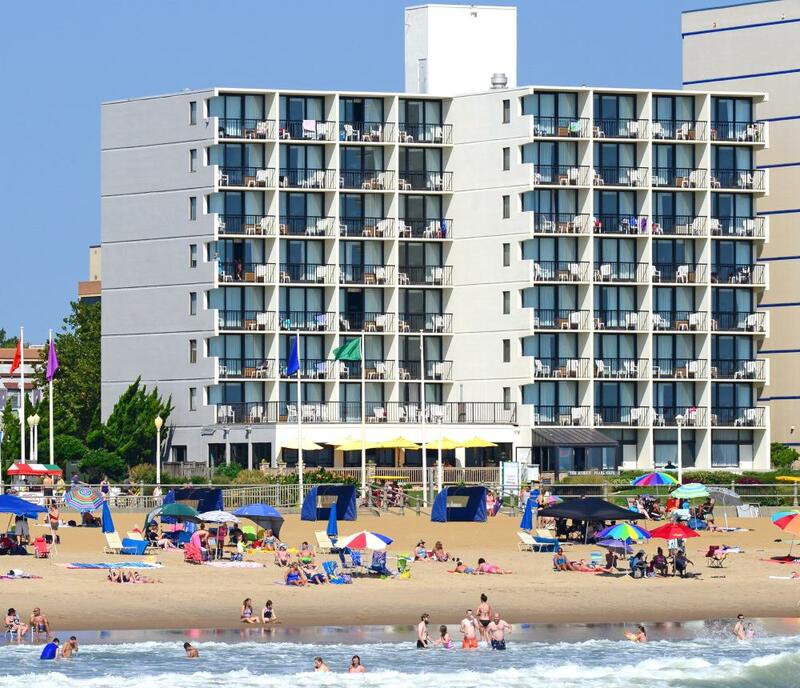 All rooms are oceanfront with balconies offering you the choice of a one or two room unit, king, queen deluxe whirlpool room, or our sundeck rooms perfect for families. Looking for a romantic getaway, try our king suite whirlpool room. Take a dip in our enclosed oceanfront pool, or get something to eat in our oceanfront cafe. All rooms have free Wi-Fi, microwave, coffee maker, refrigerator, iron, and hairdryer. 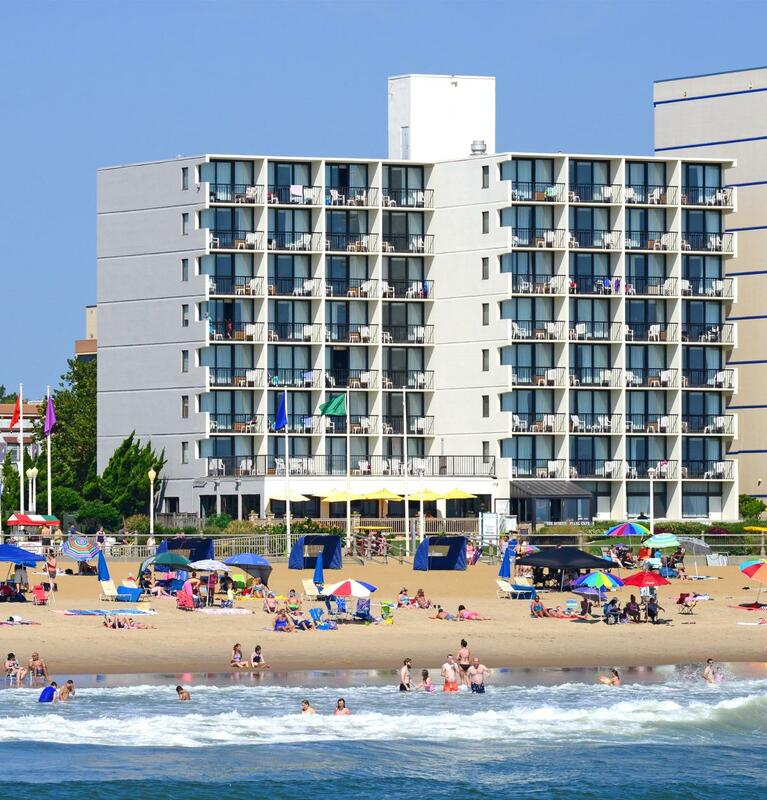 Stay at The Capes and see why so many make it their home in Virginia Beach.